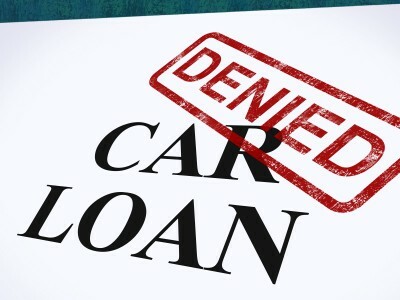 Buying a car with bad credit can be tough and often discouraging. 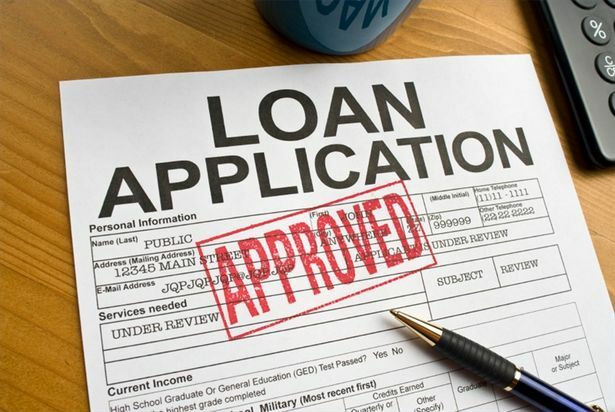 Loan approvals are getting tougher to come by and interest rates are increasing! Lending is primarily based on risk and the more risky a borrower appears to be, the less money he can borrow and the higher his interest rate will be. High risk individuals are often defined as those with missed payments, a recent repossession or recent bankruptcy. Don’t give up yet! Knowledge is key and having the following information will help you more than you realize. Are you aware of what your credit score? Maybe it’s not as bad as you think. People are usually quick to assume the worst in many things, including a credit rating. The good news is there will always be a lender willing to take on a “high-risk” borrower! You may find yourself stretched thin and having a hard time pulling together the cash for a down payment. 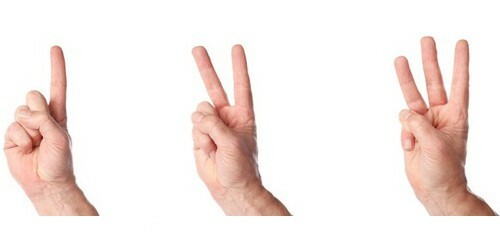 It’s important to remember that the more cash you are able to gather, the better qualified you look to a lender. Larger down payments can also help lower your payments as well as shorten the term of your loan making the car more affordable for you. If you find yourself in the worst case scenario and unable to save the cash you need for a down payment, there are other solutions. 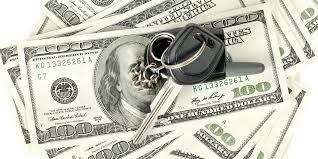 Have you given thought to finding a dealership that will allow you to use your tax refund to purchase a vehicle? Many dealerships will even sell you a car as early as October using a portion of your future tax refund as a deferred down payment. Tax Max is a company that works specifically with customers and car dealerships to help bridge the gap between what is needed for a down payment and what the customer has for a down payment. Another solution is to work with a company that specializes in helping individuals that have no credit, bad credit, bankruptcies or repossessions with financing. A third solution is using a hybrid of the tax max program and working with a company that specialize in helping individuals with less than perfect credit. Using the hybrid approach can help lower the customers payments as well as shorten the customers term. 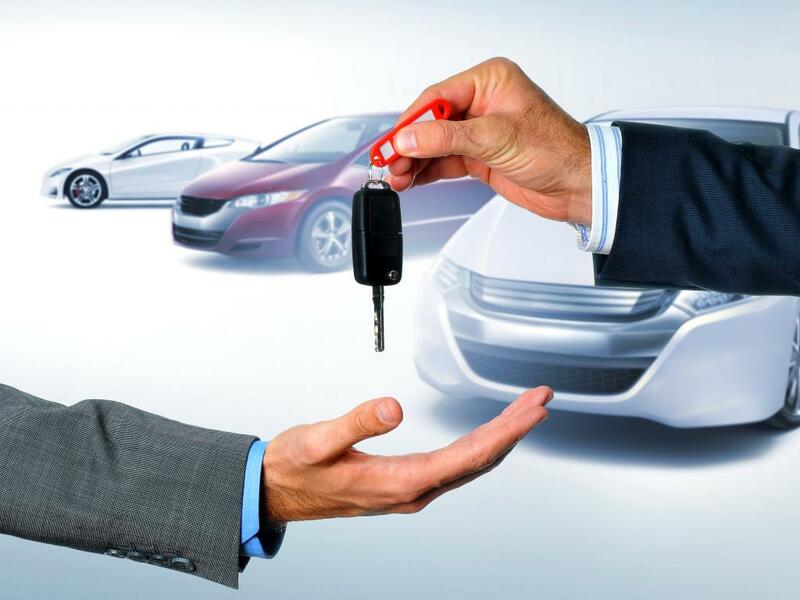 With lower payments and a shorter term the customer is now set up for success in the car buying experience despite their bad credit. We all know that many factors can cause someone to have bad credit. The most important thing for someone with bad credit is to make a plan and stick with it. Bad credit doesn’t last forever and you don’t want to continue digging yourself into a deeper hole. Being aware of your personal situation and staying honest with yourself is the best place to start. Make a budget of what you can afford and implement some, or all, of the above suggestions to help lower your payment and shorten the length of your loan. In doing so, you are now setting yourself up for success, as well as improving your credit for the future!